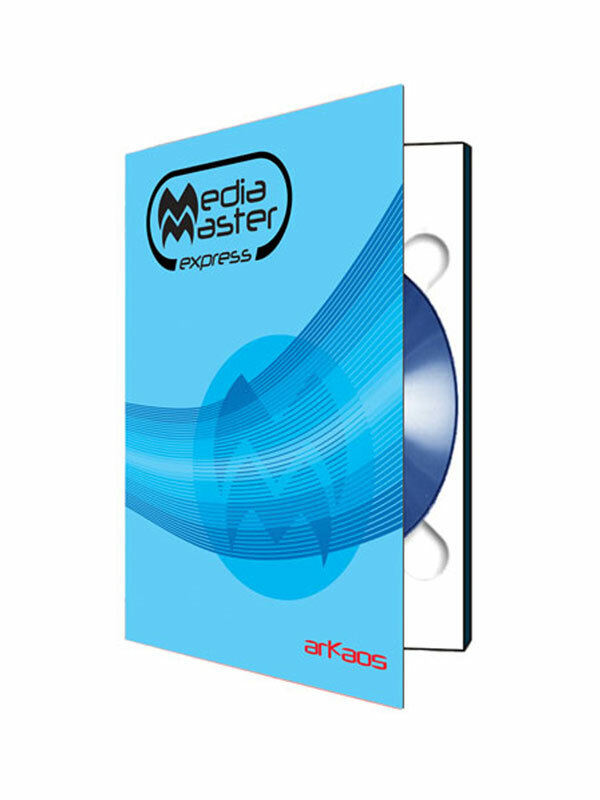 ArKaos MediaMaster Express allows anyone to exploit the possibilities of a powerful media server. It combines ease of use with high performance for quick media management and playback on VIP displays. This software maps video content across your screen and pixel maps all ÉPIX fixtures, Maverick MK2 Wash, Maverick MK3 Wash, Maverick MK Pyxis, Rogue R1 FX-B and Nexus 4×4 via Art-Net and Kling-Net protocols. Also included is a DVD containing 4.7 gigs of prepared video content.